It’s Happening Again: Two Twin Peaks Posters Debut! 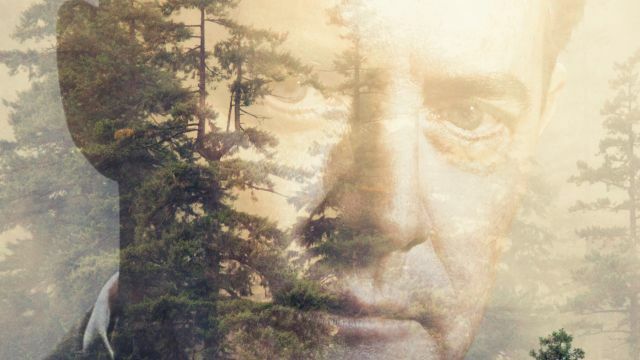 To mark the anniversary of Dale Cooper’s initial arrival in Twin Peaks, Showtime has revealed two posters for the series. You can view the Twin Peaks posters in the gallery below. Kyle MacLachlan returns to the role of FBI Special Agent Dale Cooper for the new Twin Peaks, which will debut with a two-part premiere on Sunday, May 21 at 9 p.m. ET/PT on air, on demand and over the internet. Immediately following the premiere, Showtime subscribers will have access to the third and fourth parts, exclusively across the Showtime streaming service, Showtime Anytime and Showtime On Demand. In its second week, Twin Peaks will air the third and fourth parts back-to-back on Showtime, starting at 9 p.m. ET/PT, followed by one-part episodes in subsequent weeks. Directed entirely by David Lynch, the new Showtime 18-part limited event series picks up twenty-five years after the inhabitants of a quaint northwestern town were stunned when their homecoming queen Laura Palmer was shockingly murdered. Twin Peaks is written and executive produced by series creators David Lynch and Mark Frost, and is executive produced by Sabrina S. Sutherland.